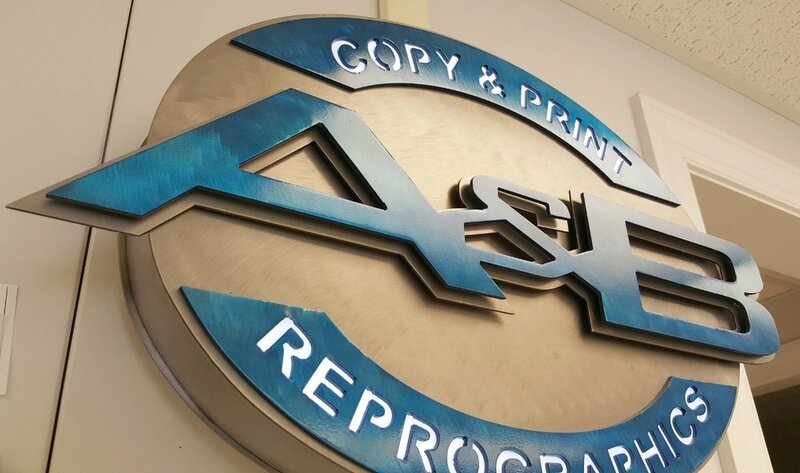 Oce, HP or Canon, give us a call for end of the years special $179.00. Stand alone frames, metal ground stakes, plastic or aluminum. 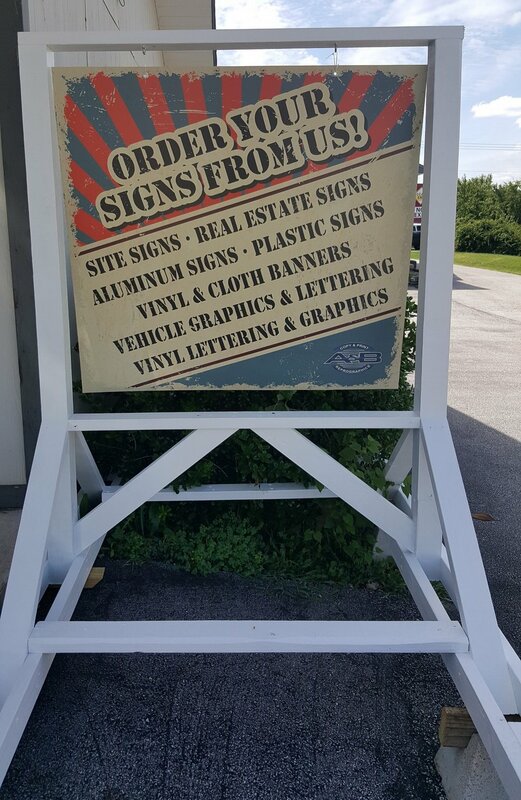 Laser Cut Signs, let us help Design your brand for a one of a kind sign. With or without LED lighting.